We loved Reds charisma and personality... she talks about pregnancy and giving birth with such an enthusiasm that you can feel how much she cares about the mommies and the babies – and also about the daddies!!! For the mommy ~ she makes you feel that you are going to experience something extraordinary and that you can do it all by yourself! That your body is a temple that is designed for giving birth and that there is nothing to fear! And I was surprised to discover about myself in labor that I wasn’t afraid! For the daddies ~ she made my hubby feel that he is an active part of labour – not just in the audience! She reassured him to be my advocate – to speak to doctors and nurses on my behalf – so that I can totally concentrate on birthing our baby! 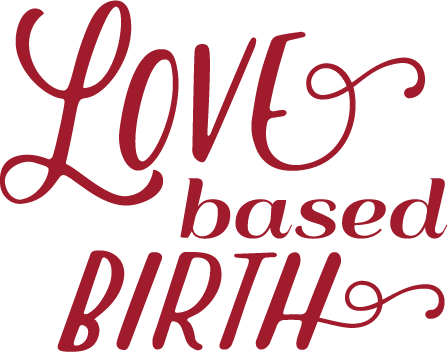 Because of Reds knowledge, expertise and strong feel about the PRO’s of NATURAL BIRTH we had a good contrast to the medical point of view of our doctor, so that we could make well-informed decisions about what we wanted and what we didn´t.